Find out where the money raised by FanDraw is spent. Dundee United FanDraw is operated in partnership with Dundee United Development Association (DUDA), supported by Dundee United Football Club. 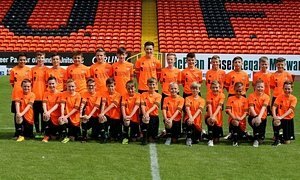 The aim of Dundee United FanDraw is to provide financial support for the Club's professional youth development programme, the Dundee United Academy. A proportion of the proceeds from every bet placed on Dundee United FanDraw goes towards the development programme. 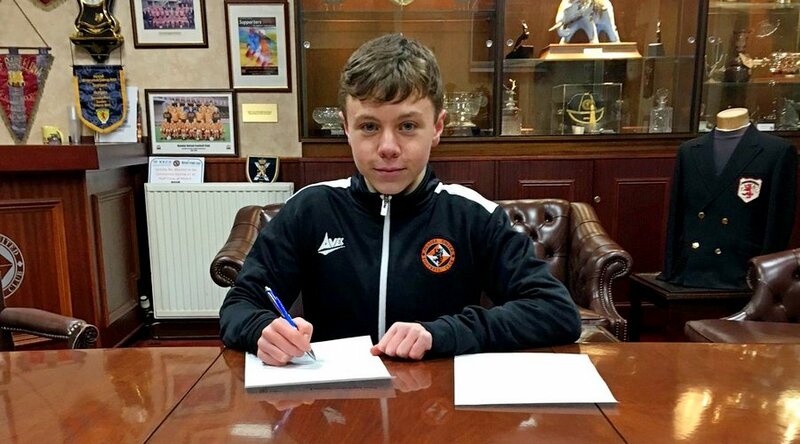 DUDA has supported Dundee United for many years, and through FanDraw the aim is to provide an even larger contribution to the club, with even more young players coming through the ranks to play starring roles on the football pitch. In these challenging financial times for Scottish football, every penny counts in the quest for future success at Dundee United. In addition to the contribution to the academy, Dundee United also donates a proportion of income from FanDraw to the Dundee Unitede Community Trust.